“While recognizing that the driving force behind this state of affairs is rooted in security concerns, I encourage the Government to review the laws and practices relating to civil society organizations and freedom of assembly, and also to order all security forces to refrain from violating internationally recognized instruments guaranteeing the right to freedom of association,” is summary of the UN High Commissioner for Human Rights, Navi Pillay, upon conclusion of her visit to Algeria. 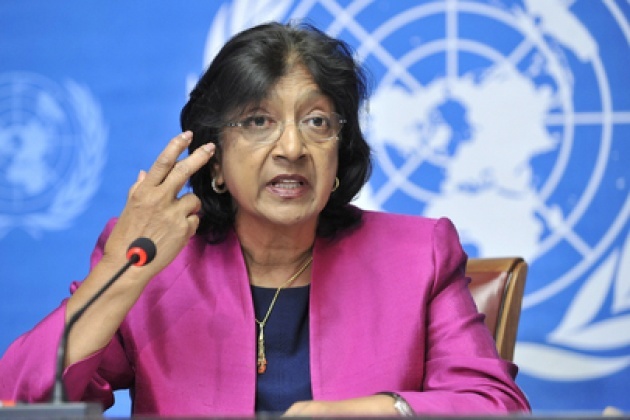 Ms. Pillay (UN Photo below) cited Article 20 of the Universal Declaration of Human Rights, and Article 22 of the International Covenant on Civil and Political Rights – a binding treaty that has been ratified by Algeria – as examples of those instruments. Ms. Pillay asserted also that freedom of expression in relation to the media has improved considerably in recent years, leading to a “feisty, probing and relatively fearless local press,” while emerging new political freedoms have been illustrated by the large number of political parties represented in Algeria’s Parliament since elections in May. “However, the rights to freedom of association and freedom of assembly for various other sectors of society – such as civil society organizations, human rights defenders and trade unions – is cause for concern and may even have deteriorated over the past year, partly as a result of an apparent clampdown by security forces drawing on the controversial Article 100 of the Penal Code, and partly because of the widely criticized restrictions contained in the new Law on Associations adopted last December. In her remarks, the High Commissioner also welcomed Algeria’s ratification of almost all major international human rights treaties, and the fact that, during her visit, the Government had shown interest in ratifying two of the main treaties which it has not yet ratified – the International Convention for the Protection of All Persons from Enforced Disappearance and the Optional Protocol to the Convention against Torture, with the latter being a mechanism which enables regular unannounced inspections by international and national bodies of places of detention. 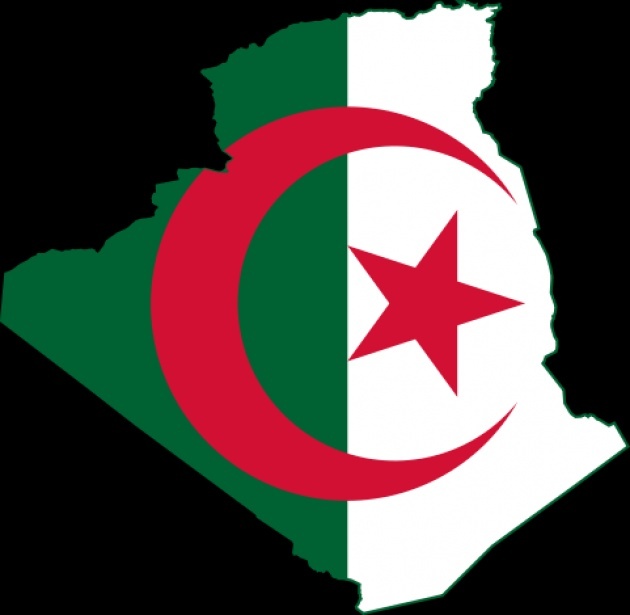 “By ratifying this protocol in addition to the parent Convention against Torture, which it ratified in 1989, Algeria would significantly strengthen its defenses against any future return to the days when torture was commonplace. Similarly, ratifying the Convention on Enforced Disappearances would signal that the State is equally determined never to see a repetition of the terrible situation in the 1990s when several thousand people were forcibly disappeared by both the rebel forces and state security apparatus.” See Film Report: "What is a Human Right". Algeria's long internal conflict pitting "Islamists" who felt robbed of election victory two decades earlier and the long standing Government were also implicitly addressed: Ms. Pillay said she was encouraged to hear that the Algerian Government has decided to accept a long-standing request of the independent UN body of experts known as the Working Group on Enforced or Involuntary Disappearances, to visit the country to provide advice on how to deal with the issue of enforced disappearances. Ms. Pillay’s full remarks Linked.